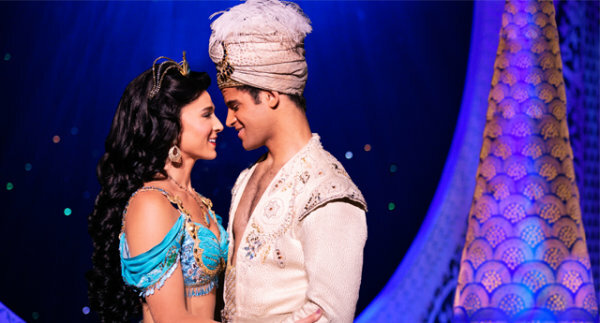 Win Tickets to Disney’s Aladdin for Kids Night on Broadway! 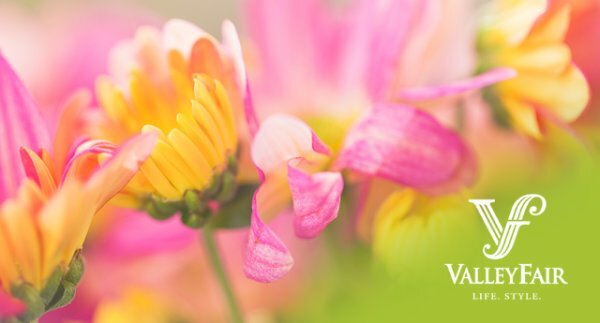 Make Mom’s Day with 94.1 KODJ! 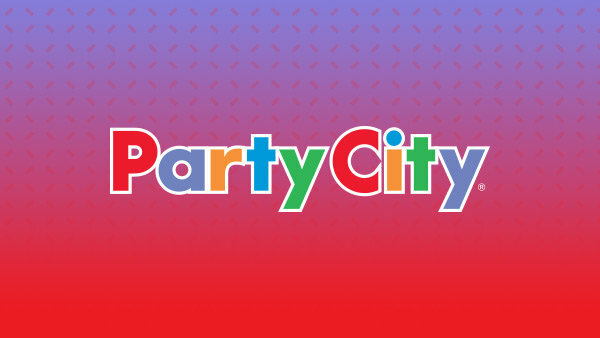 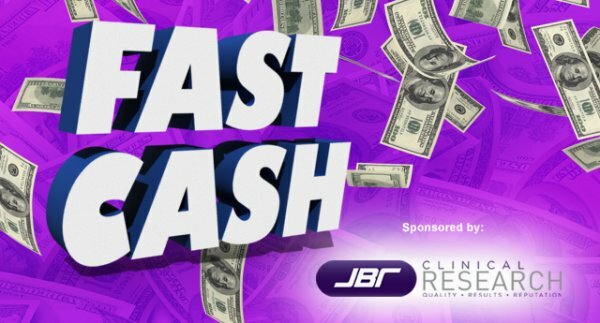 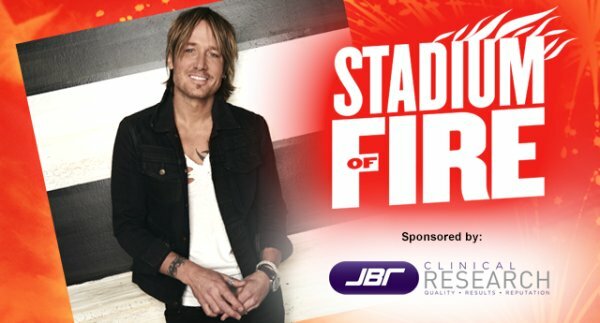 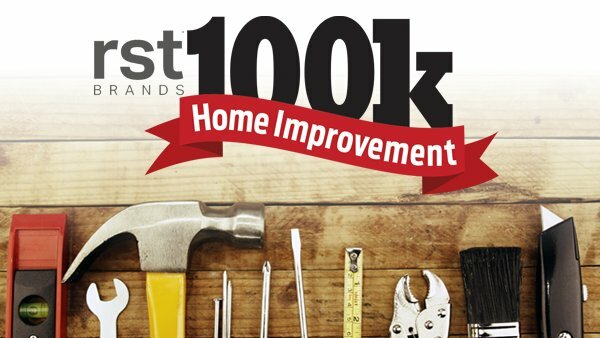 Win $1,000 in 94.1 KODJ's Fast Cash!